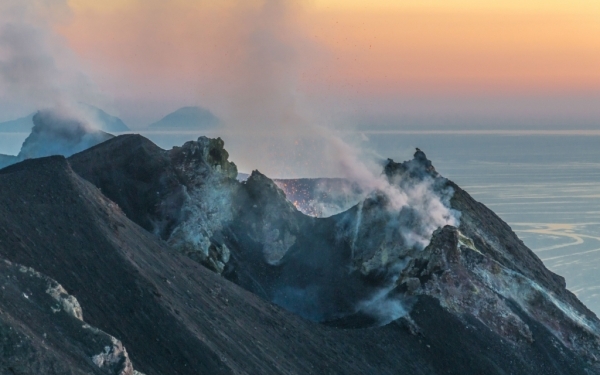 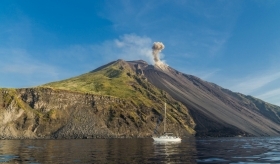 Scientists from the University of Aberdeen have created the world's first 3D thermal image of an active volcano. 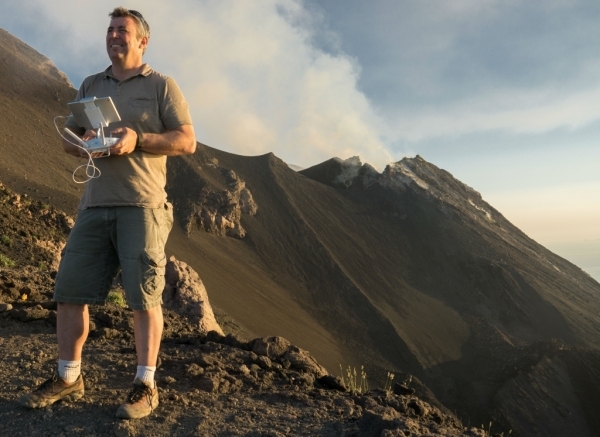 Professor John Howell, from the University of Aberdeen, said: “Our technique involves using drones to take hundreds of aerial photographs and putting these together to create a 3D model that maps the surface. 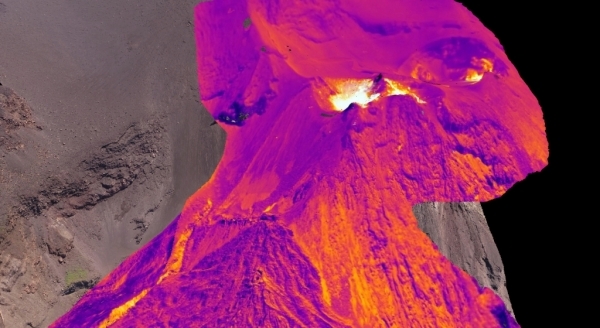 “From there we can overlay the model with images from a thermal camera, allowing us to see the thermal structure of the volcano in 3D.